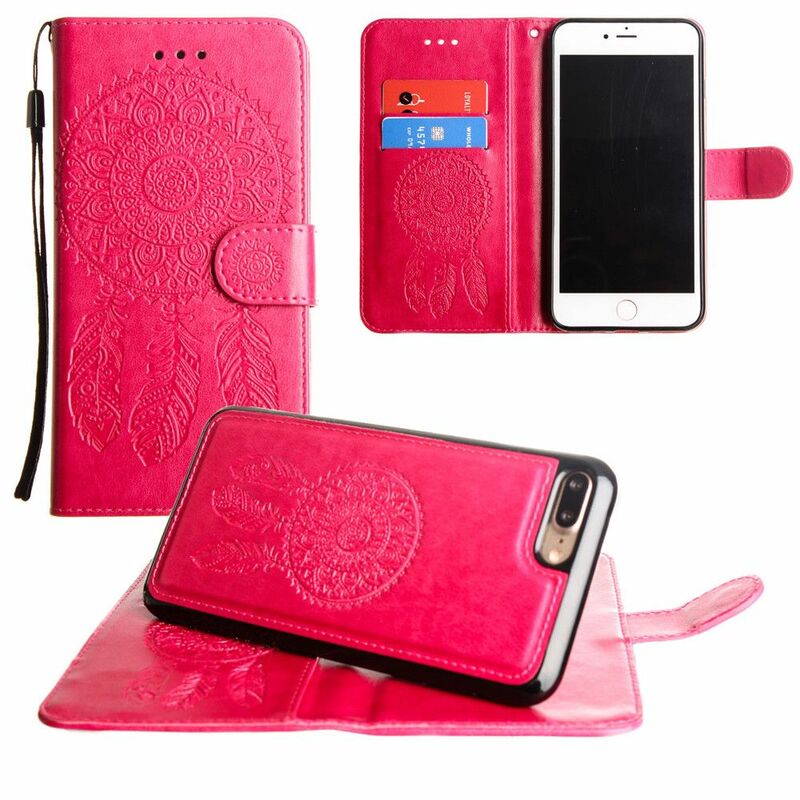 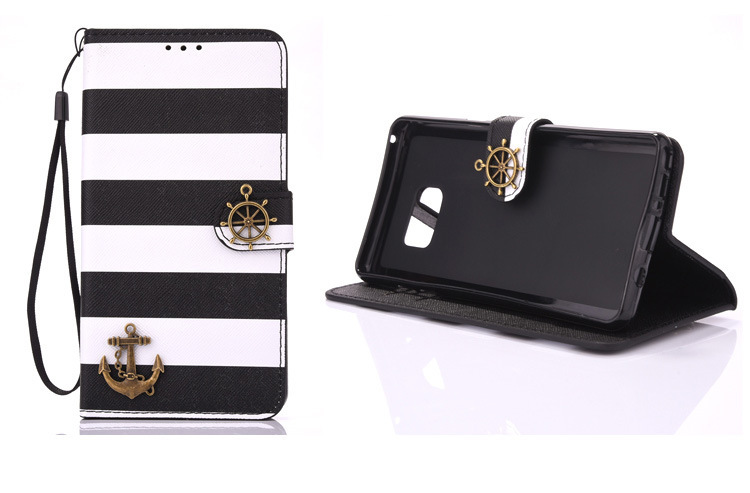 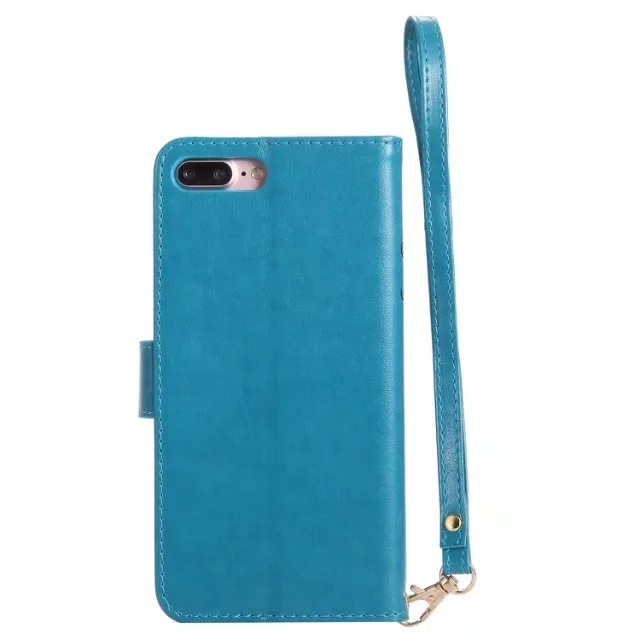 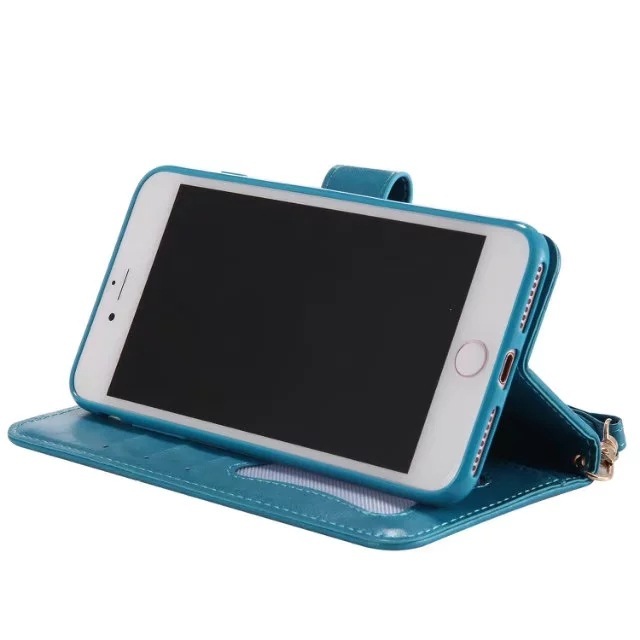 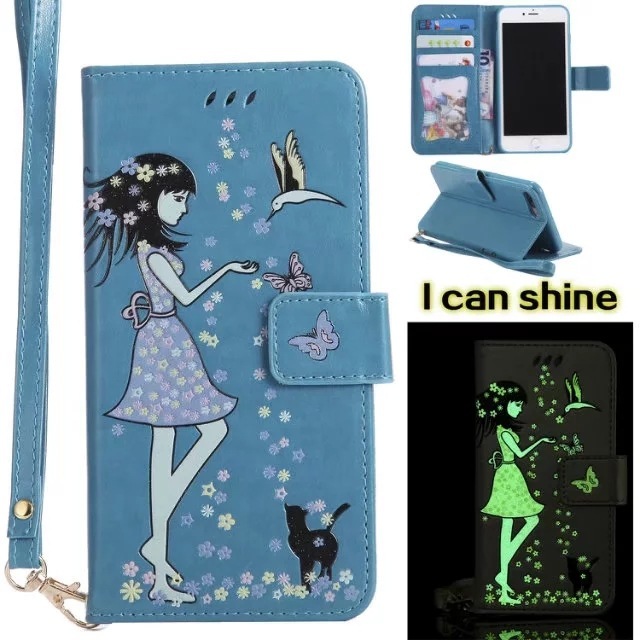 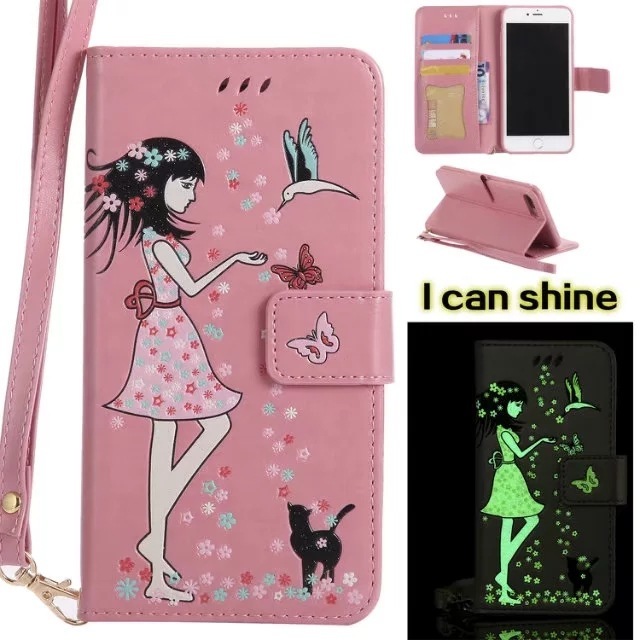 · Compatible with Apple iPhone 678/plus/X , creative pattern has to exposure under strong white light for a while to absorb light energy, then the case will be luminous in the dark.Premium durable material: high quality synthetic PU leather + inner soft silicone bumper, which offers better protection and security. 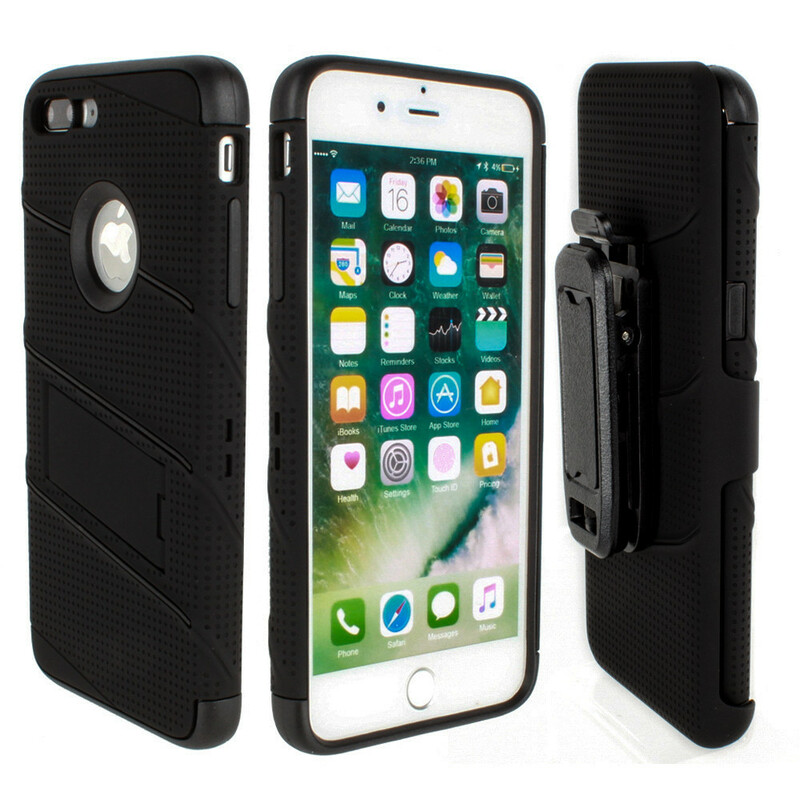 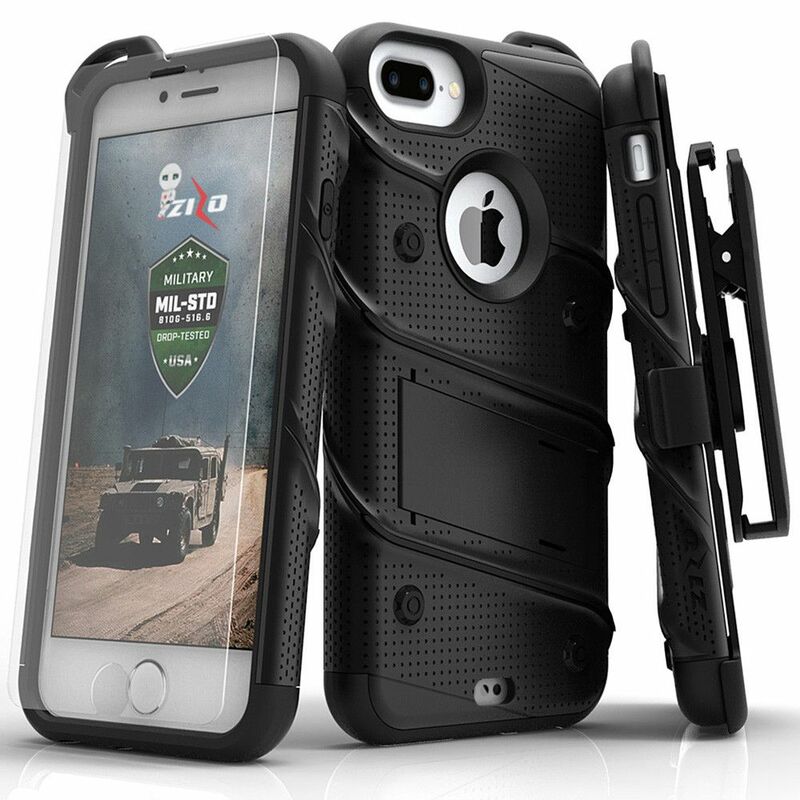 Scratch resistant & Shock resistant. 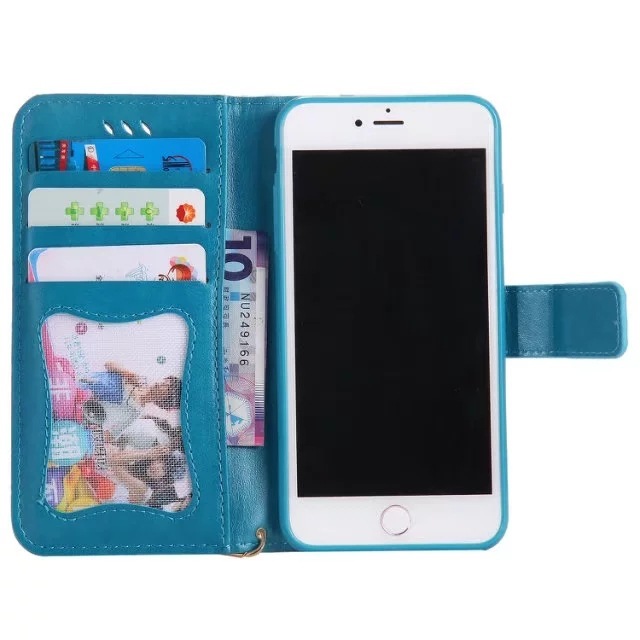 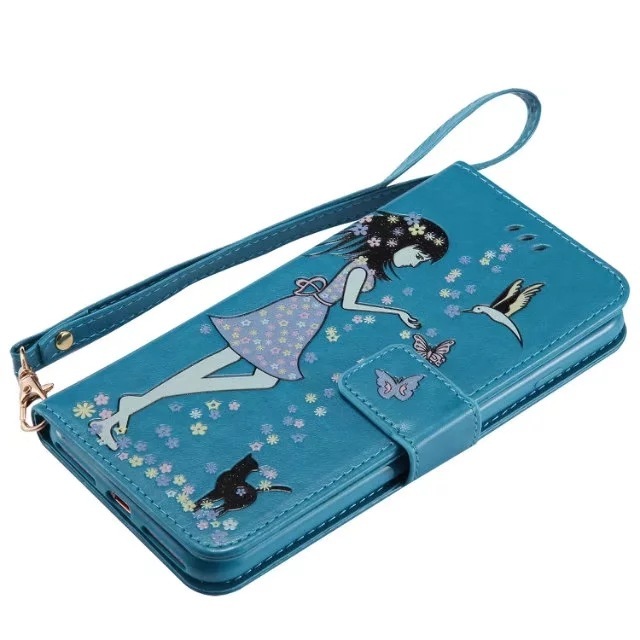 · Included 3 card slots and money pocket: carry your ID, credit cards and cash without having to take your wallet with you. 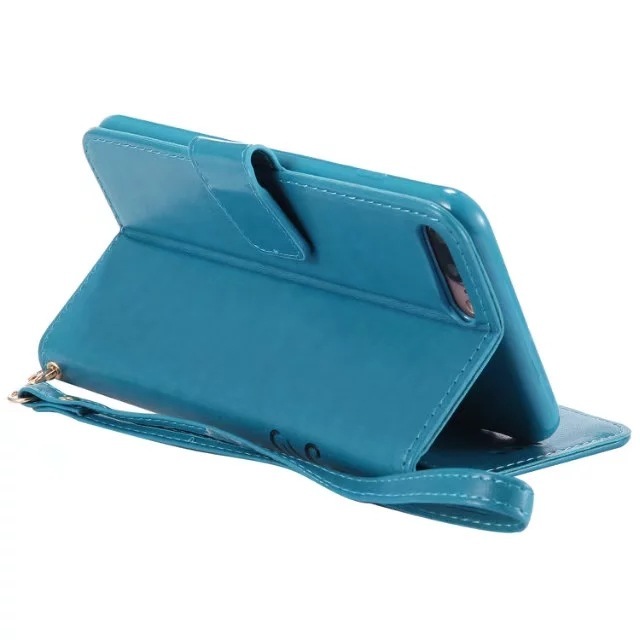 · Notebook style convenient for reading, watching movies, playing games and browsing the web. 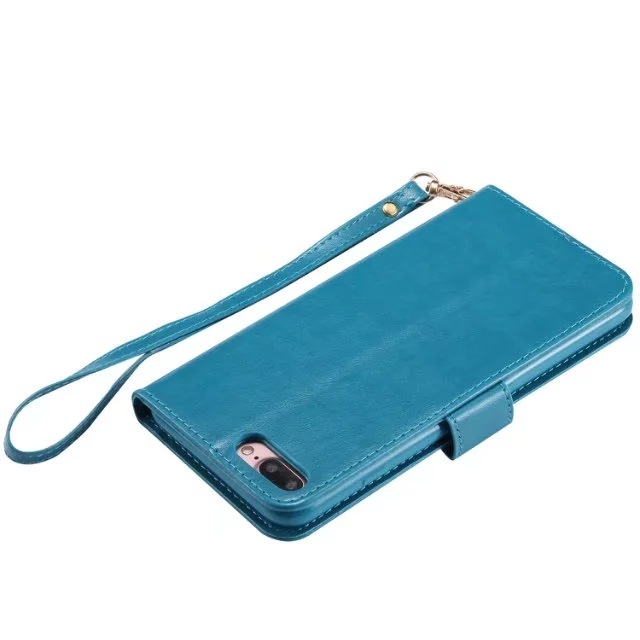 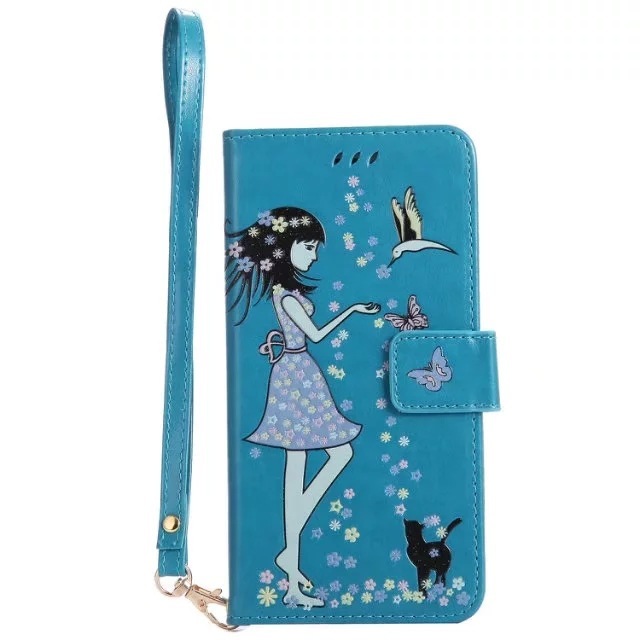 · Features - Wallet style with detachable wrist strap and scratch resistant skin easy grip. 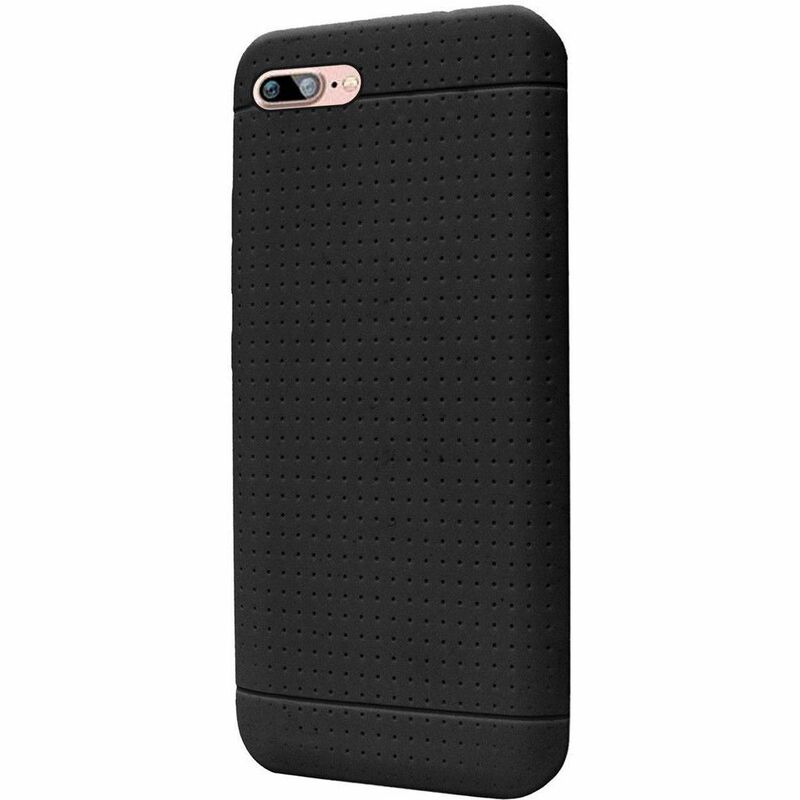 Accurate cutout for easy access to speakers, volume keys, charger port, camera and home button.